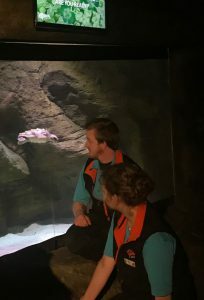 The Loggerhead Turtle which was found washed up on a beach in Co.Donegal is now well enough to go on display at Exploris Aquarium. 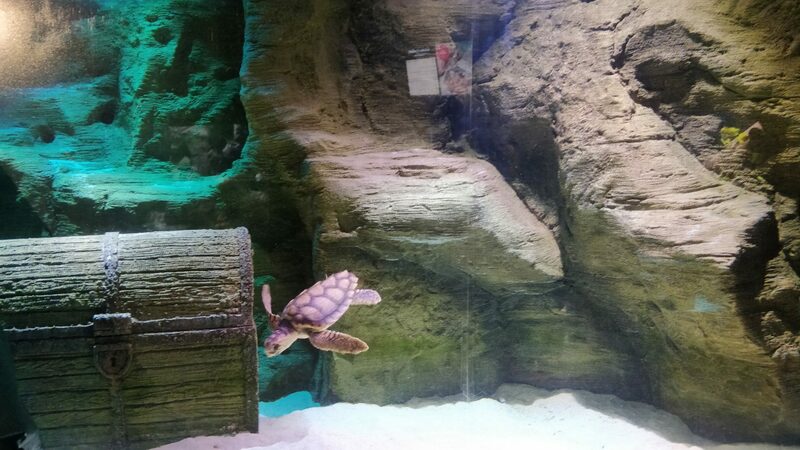 The vulnerable loggerhead turtle, named ‘Julius Cesar’ by the Johnstone family who took the turtle to their home, arrived at Exploris Aquarium just 2 months ago. Since then it has been receiving round-the-clock care and is continuing to improve every day. The loggerhead turtle which usually remains in warmer waters of the mid-Atlantic was a surprise to the Irish coastlines. However, luckily he has responded well to treatment and is currently settling in to his new home where visitors to the aquarium will be able to get a glimpse of the vulnerable species whilst he continues to recover. The future is looking bright for JC as the team at Exploris Aquarium will continue to monitor JC’s weight over the coming months. They plan to release him back to his natural environment when he has fully recovered. Furthermore this Sunday at the 5 star visitor attraction, as part of the St.Patrick’s day celebrations, visitors will be treated to snake demos, open pool talks, animal feeding sessions, arts and crafts and a mer-mazing face painter! 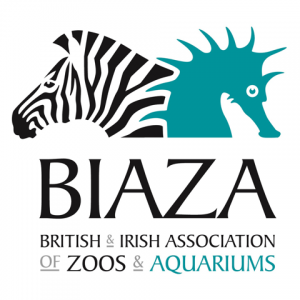 Pre-book your tickets online for discount at explorisni.com and don’t miss a day full of craic and banter with our underwater and reptilian friends.